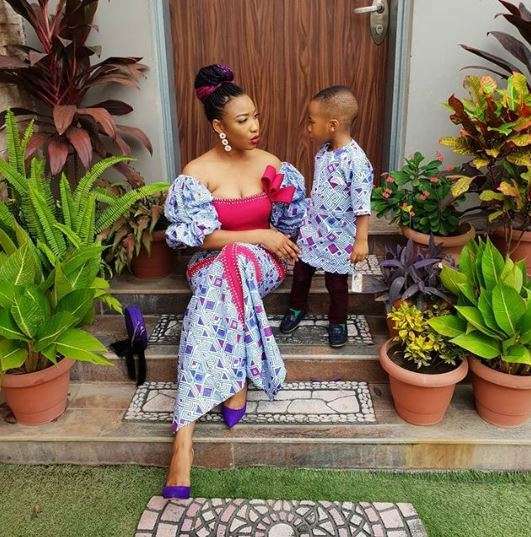 Popular actress Tonto Dikeh has installed CCTV all over her house to protect her son, King. 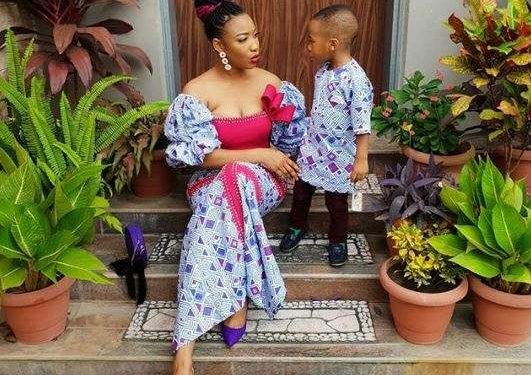 Tonto Dikeh is taking no chances as she installs CCTV all over house to protect her son from any harm. 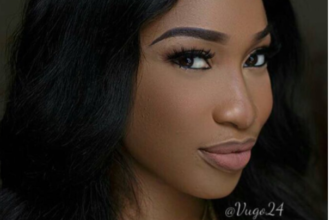 The beautiful actress made this known on Sunday, July 29, 2018, where she shared a photo of one of the cameras strategically placed in her living room. According to her, this is the best investment she has done as a parent.